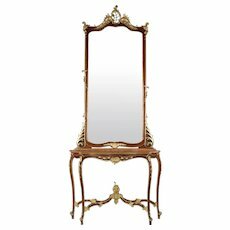 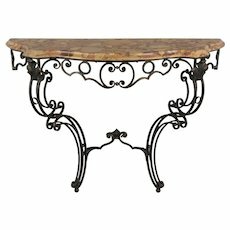 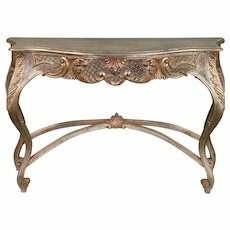 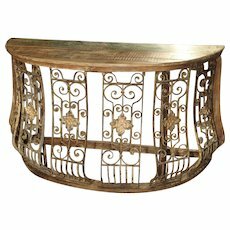 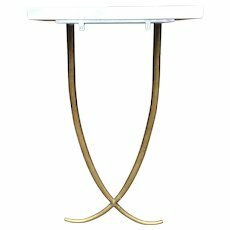 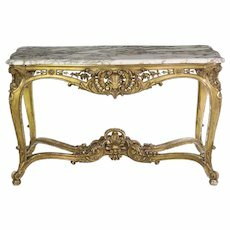 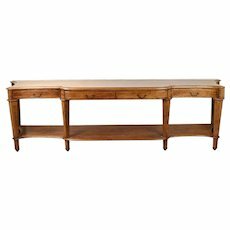 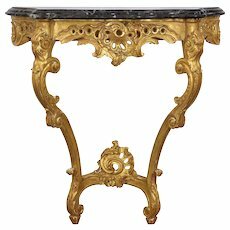 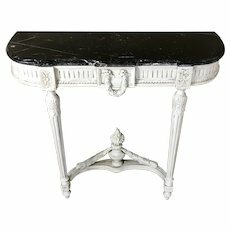 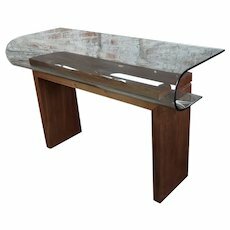 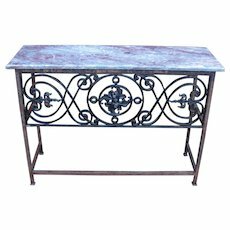 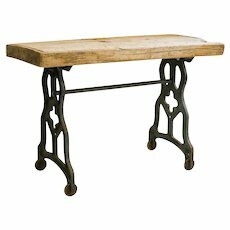 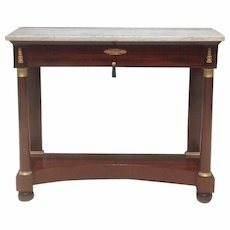 An English Antique George IV period Console Table. 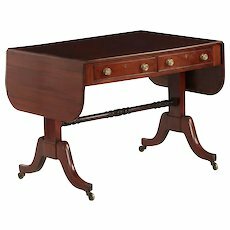 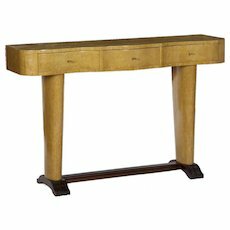 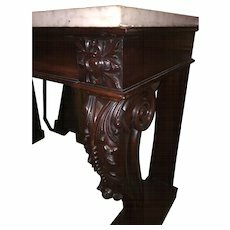 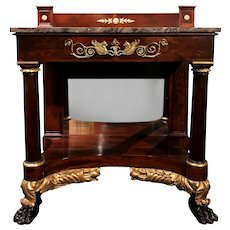 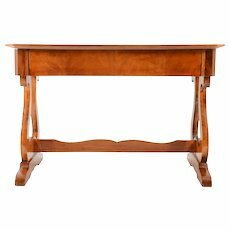 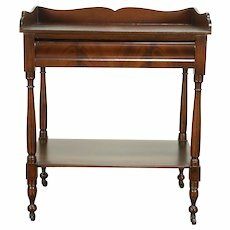 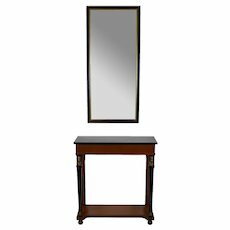 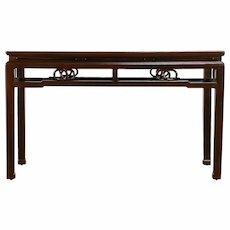 An Irish console table in mahogany, circa 1820. 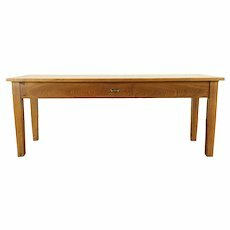 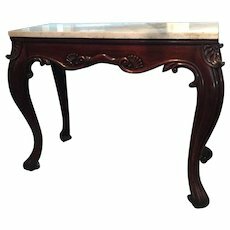 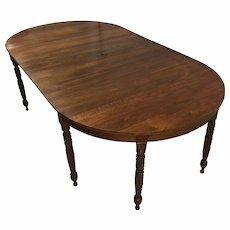 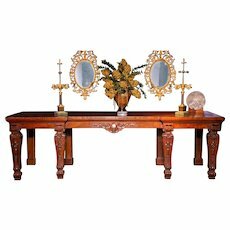 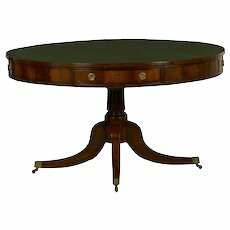 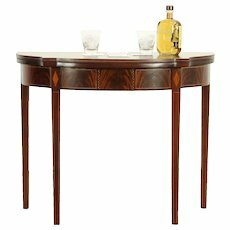 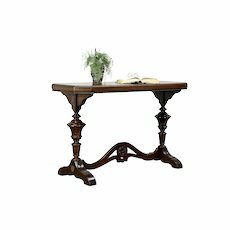 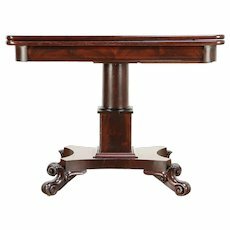 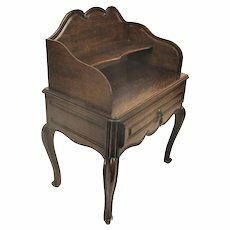 A William IV period English Antique Console or Serving Table in Mahogany.